Over the past couple of years, Blockchain technology has proved that it is one of the most promising developments of the time, one that has the potential to disrupt more than just the financial sector. As the technology grows, so too has the industry of , blockchain consulting companies in order to guide businesses in the right direction. The Blockchain is a buzzword that you keep hearing these days. In this technology era, Bitcoin and Blockchain are reaching technology acumen as preferred technology for implementing various business solutions. Most of the industries and even government is considering Blockchain adoption. Generally, people might get confused with Blockchain and Bitcoin. 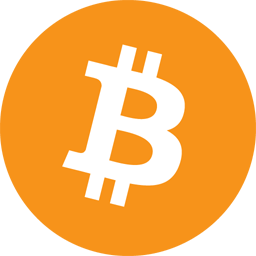 Bitcoin is an electronic cryptocurrency which is used for online payment without the need of a third-party while blockchain is the platform and framework to make every transaction transparent and immutable. Blockchain is a distributed ledger that is open for everyone and anyone can join this network. We can say that initial step of blockchain technology is a bitcoin. Blockchain is not just about coins and tokens. Blockchain technology is more than cryptocurrency. First application of blockchain technology was Blockchain 1.0 in 2009, hence it is v1.0. Cryptocurrencies are the implementation of blockchain 1.0. Blockchain allows financial transactions. 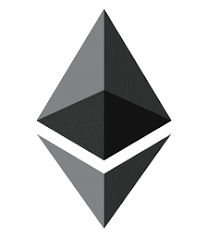 Cryptocurrency is a medium of exchange, created and stored electronically in the Blockchain using encryption techniques to control the creation of money and allow for verification of funds transfer. When blockchain and cryptocurrency technology first came to the market, one of the primary functions was to eliminate third party interaction in all kind of currency transfer. It was the era when economies started making the shift from a paper currency to primarily digital currency. One issue with digital currency was the double-spending problem. Digital currency does not exist physically, so there was some tricky issue that an accurate and real-time record needs to be kept. Blockchain technology solved this problem as it is the open public ledger so all transactions are chronologically recorded as block in the blockchain network and each block has its own timestamp to ensure that the same value is not copied. 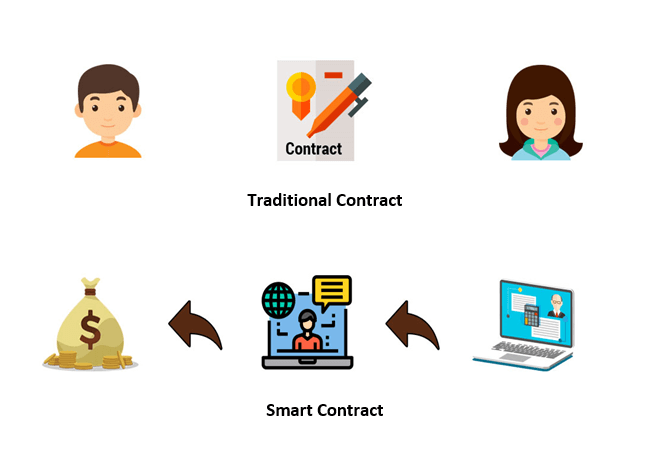 Smart Contracts are the new and efficient concept of blockchain technology. Smart contracts are the small computer programs or pre-written logic that exist in the blockchain. They are self-ruling computer programs that execute automatically. Smart contracts trigger automatically when some conditions get fulfilled. One of the biggest advantages of this technology is that no one can tamper with smart contracts. Smart Contracts reduce the cost of execution and verification. It prevents from the fraud and allows transparent contract. Blockchain 4.0 provides solutions and approaches that make blockchain consulting companies applicable to fulfill business demands. Automation, enterprise resource planning, and integration of different execution systems are the key features of Industries. Still, industrial revolution demands the highest degree of trust and privacy; here Blockchain comes for the rescue. Few areas in which blockchain is useful, for example, financial transactions, Supply chain management, condition based payments, IoT data collection, health management and asset management. Blockchain 4.0 means, making Blockchain 3.0 applicable in real-life business. Michael Crosby, . G. (2015 ). Sutardja Center for Entrepreneurship & Technology Technical Report .